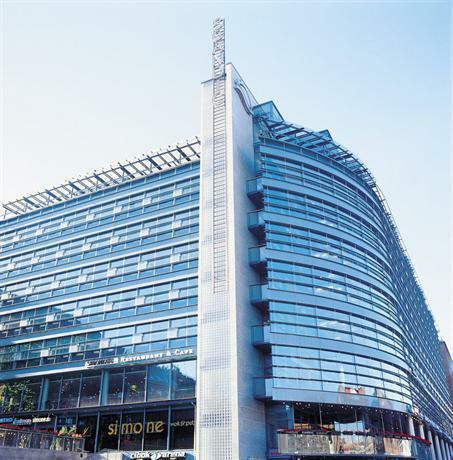 A 10-minute walk from Kamppi Bus Station, Scandic Simonkentta Helsinki has a accessible setting, making it an ideal place to stay while visiting Helsinki. This hotel is set in the heart of the city. 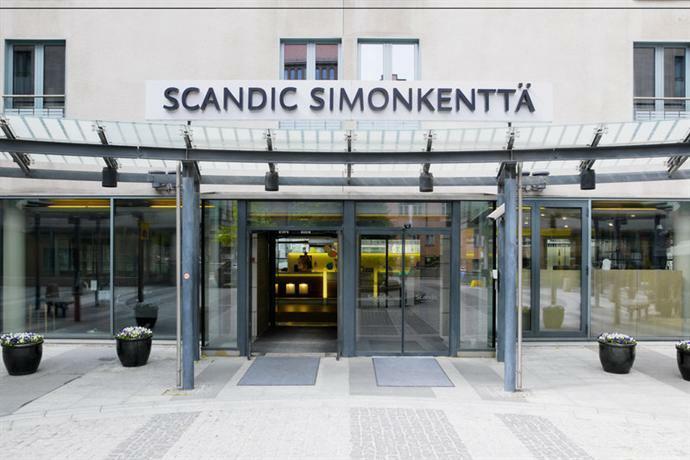 Scandic Simonkentta Helsinki provides comfortable rooms, designed to accommodate the requirements of any traveller. The hotel is close to Helsinki Central railway station, making it easy for guests to travel around Helsinki and its surrounding areas. Helsinki Cathedral, Helsinki University and Finlandia Hall are each within walking distance.